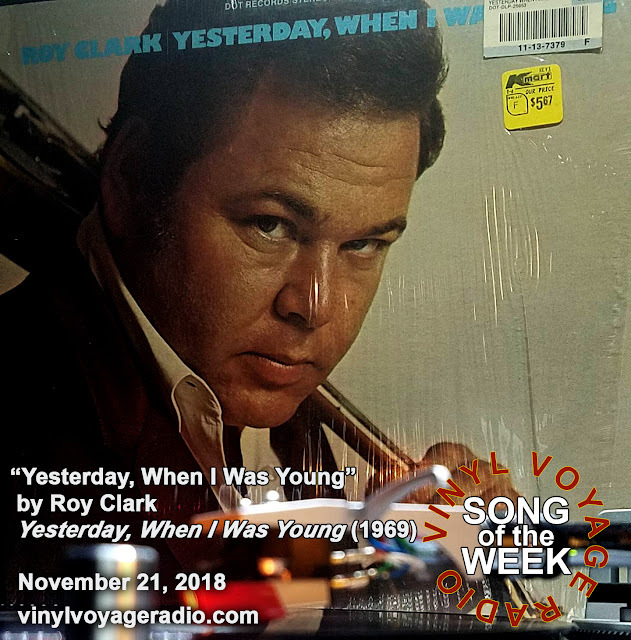 In honor of the passing of the great Roy Clark, we are playing his classic, "Yesterday, When I Was Young," the title track from his 1969 release. 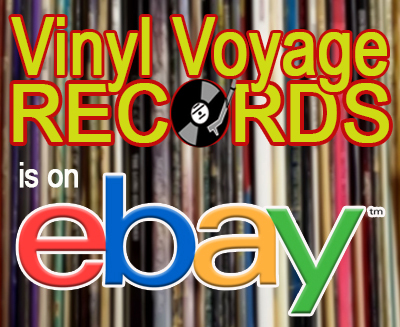 The album is in its original shrink-wrap with the price tag from K-Mart. 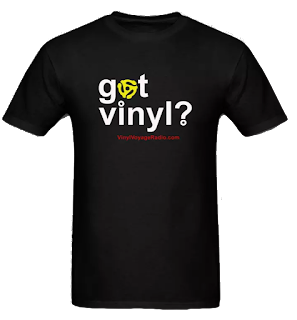 10am and 10pm Central - then, throughout the week.